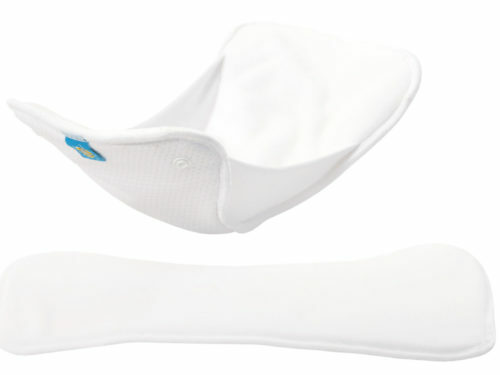 The SIO Travel Bamboo set includes a soaker pad and a booster. 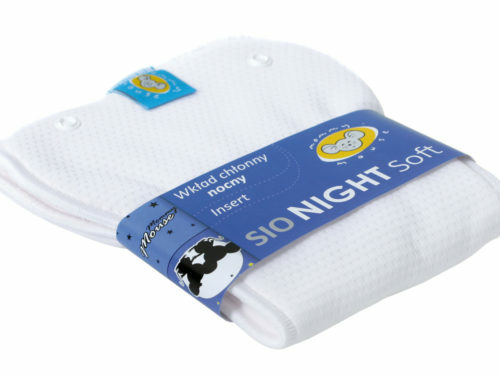 It is designed for children with sensitive skin. 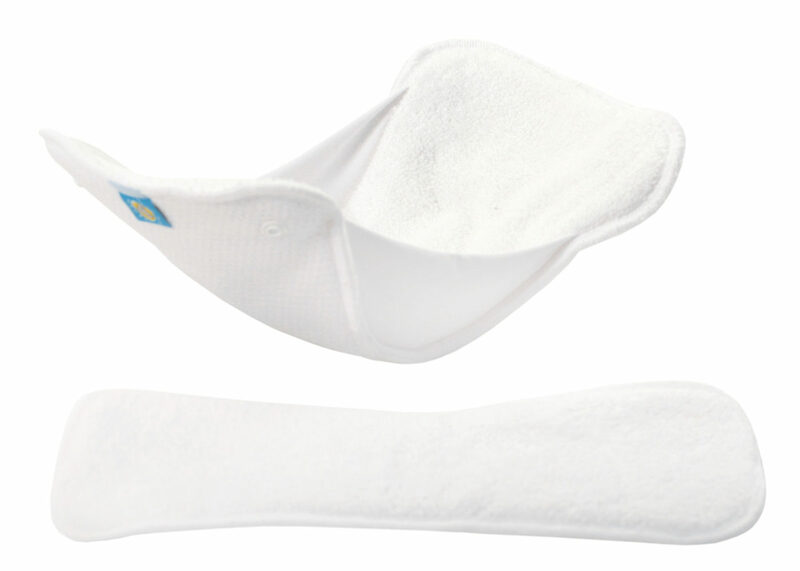 The padsare made with microfiber and 100% natural bamboo terry and is composed of two layers. 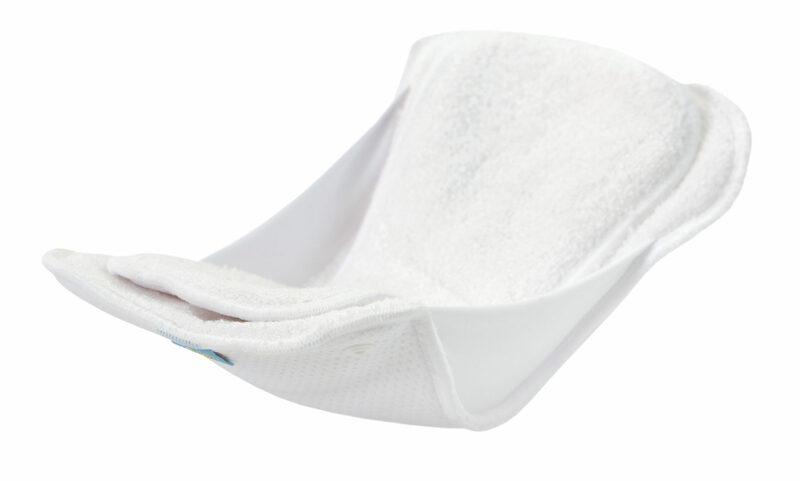 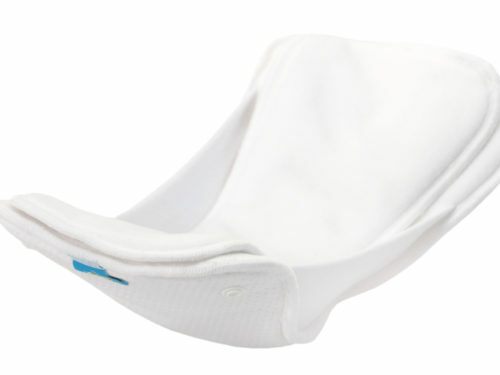 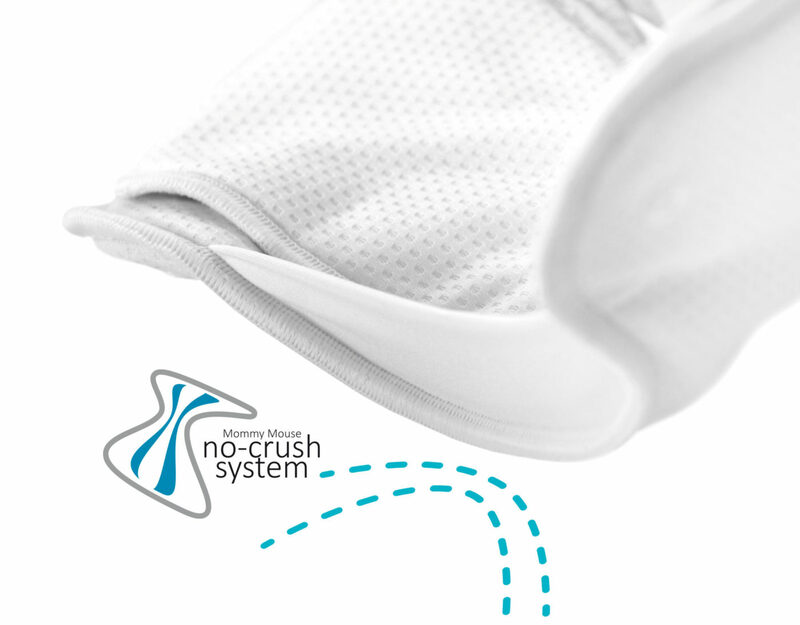 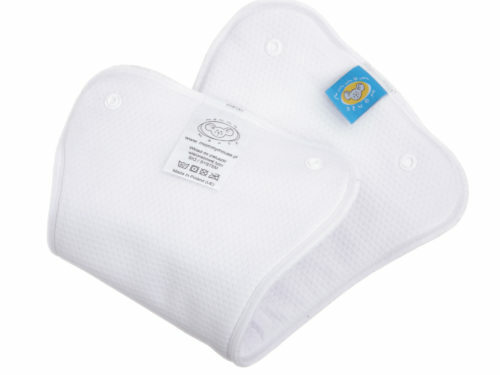 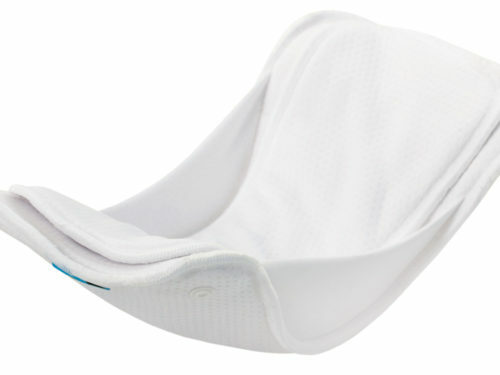 The first layer is a soft and absorbent microfiber enclosed in thermo-regulating fabric strengthening the pad and making it absorbent. 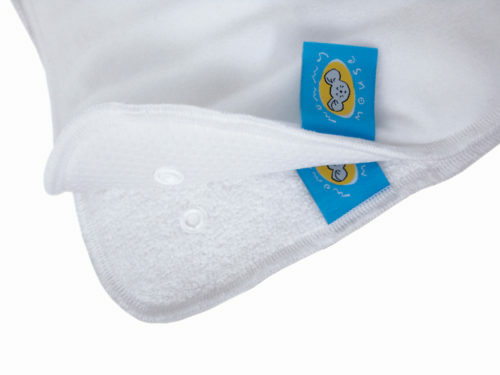 The second layer is a soft bamboo Terry which has cooling properties perfect for the summer heat. 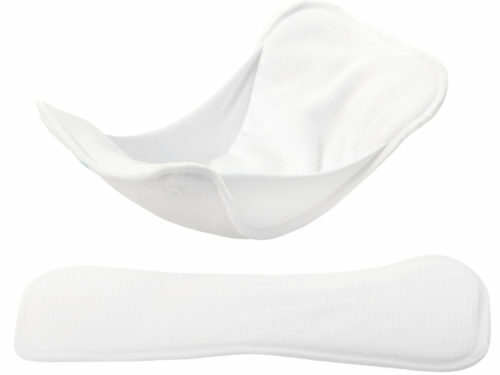 The material does not stiffen and fits perfectly between the legs.